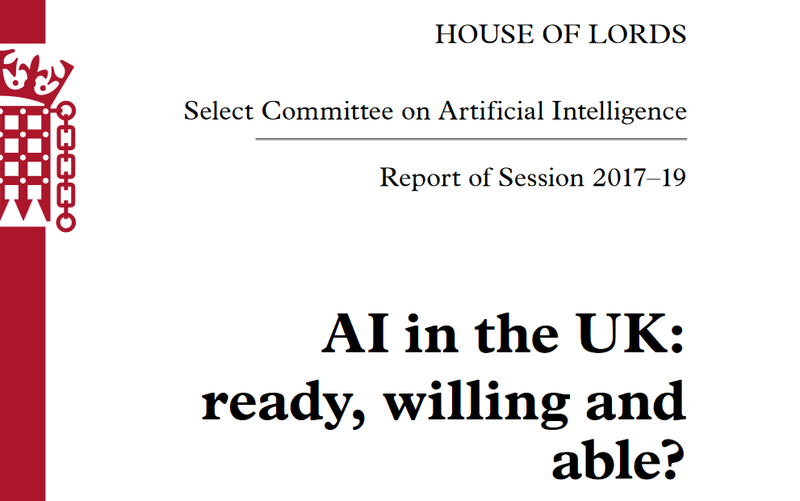 On 16th April the House of Select Committee on Artificial Intelligence published a report called ‘AI in the UK: ready, willing and able?”. 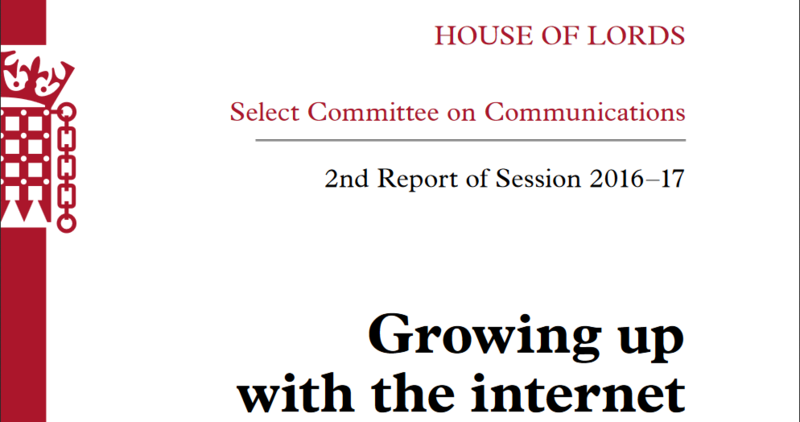 The report is based on an inquiry by the House of Lords conducted to consider the economic, ethical and social implications of advances in artificial intelligence. 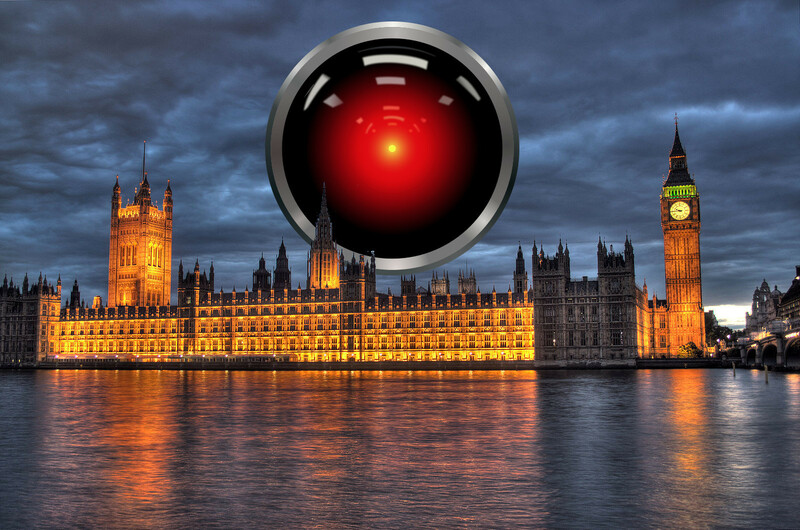 UnBias team member Ansgar Koene submitted written evidence based on the combined work of the UnBias investigations and our involvement with the development of the IEEE P7003 Standard for Algorithmic Bias Considerations.